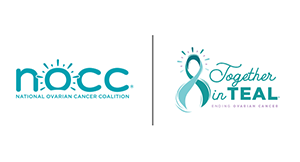 Team HIRstory is really the story of three women in our family -- Helen, Ilana, and Rozzie -- who all received an ovarian cancer diagnosis. With a 1 in 75 risk, you don't often see a mother, daughter, and mother-in-law with the disease. Knowing that future generations are at high risk, we participate year after year in the hopes that we can help fund a cure. Join us by walking, running, or making a donation. THANK YOU! Happy to help in this fight! My pleasure to help a very worthwhile organization. And pray one day soon to find a cure. Good Luck Rozzie from your friends at The Kelly Group! Great Cause. Appreciate your efforts. Way to go, Feuchter Family!